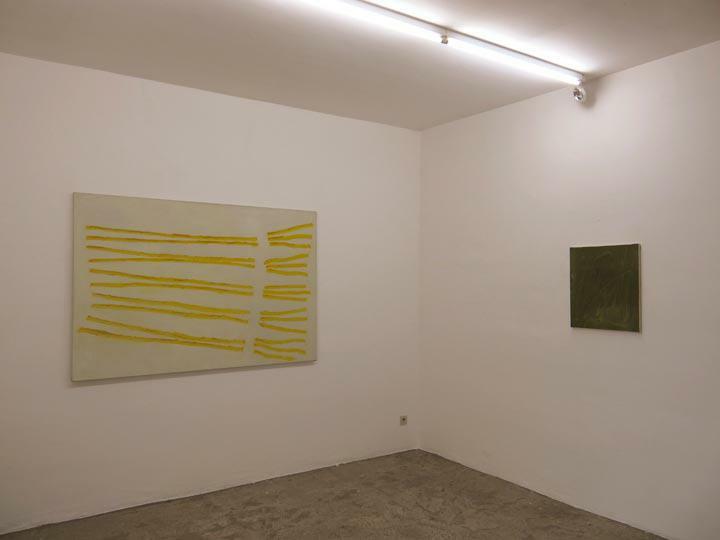 ‘Hommage’ at Zeno X Gallery in Antwerp pays tribute to the late Raoul De Keyser who passed away last year. 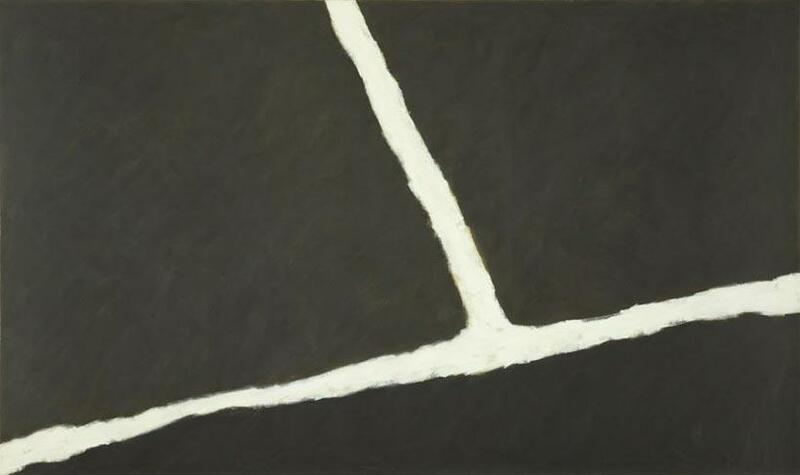 The show honours De Keyser’s work with an overview of 20 paintings representing about 35 years of his career. 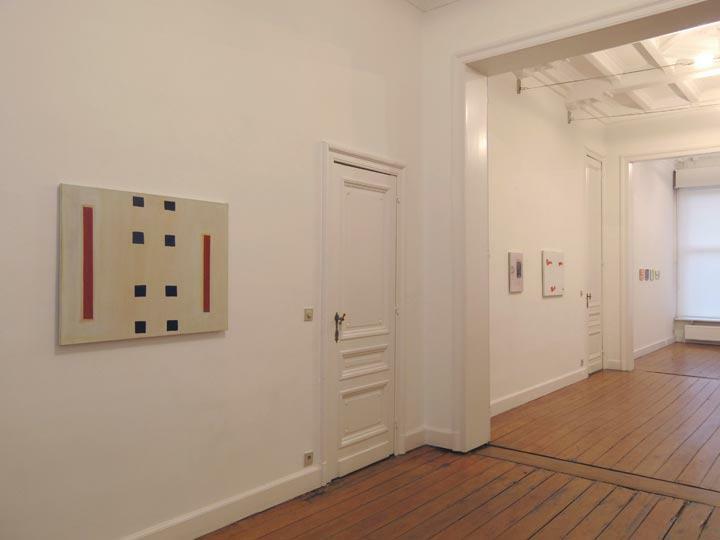 De Keyser and Zeno X Gallery started working together in 1988, launching the artist’s international career, incuding ten solo shows for the gallery as well as shows in Germany, Switzerland, the UK, The Netherlands, the US and Portugal. De Keyser was also selected by Jan Hoet for Documenta IX in 1992 in Kassel (DE), and participated in the 2007 Venice Biennale. As an autodidact, De Keyser was active since 1964. Born in Deinze, he was in his early career greatly influenced by Roger Raveel, with whom he started working on ‘The New Vision’, fundamental figurative painting. 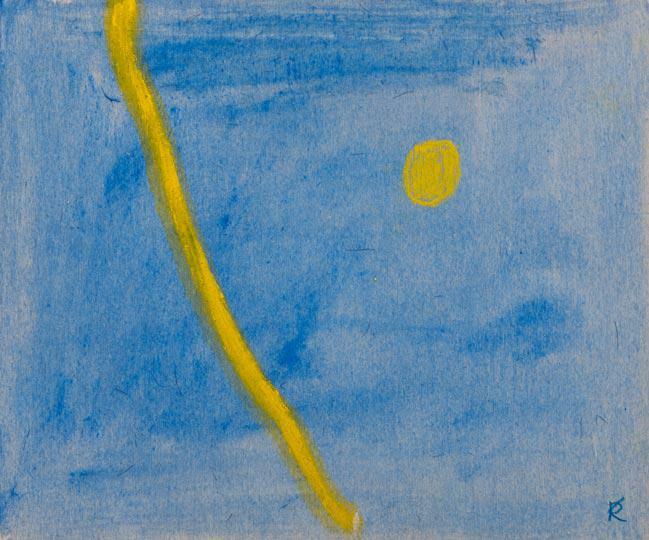 In the seventies De Keyser evolved to a very personal style, flirting with the grey zone between abstract and figurative art. 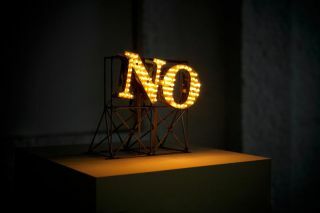 His work showed influences of British pop art, often starting from real life experiences and recognizable motives reduced to a colourful abstraction. 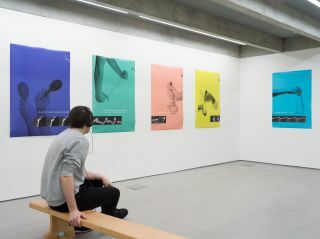 Later on, he gradually decided to put nothing more than the image’s essence on the canvas, researching the possibilities of abstract art in creating a silenced motion and tangible depth. 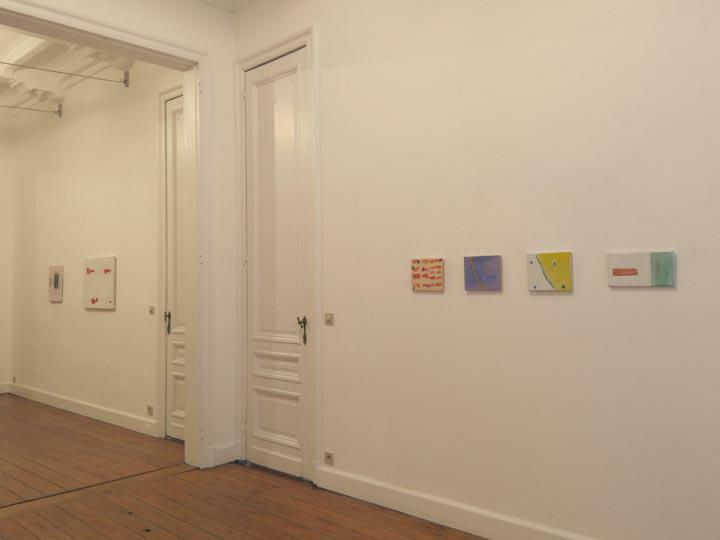 The rather small-scaled show in Zeno X serves as a perfect introduction to the artist’s considerable oeuvre. 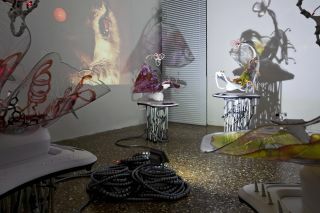 Upon entering the space, two works immediately draw the visitor’s attention. 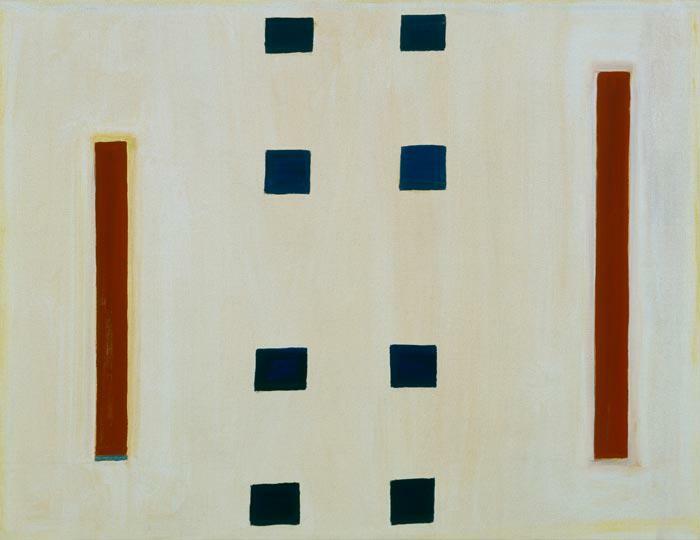 The immense ‘Krijtlijnen HV’ (1976-1977), one of the milestones of De Keyser’s early style, is based on the white lines on soccer fields and clearly shows the tensions between abstract and figurative painting by absorbing the spectator in its vast abstracted space. 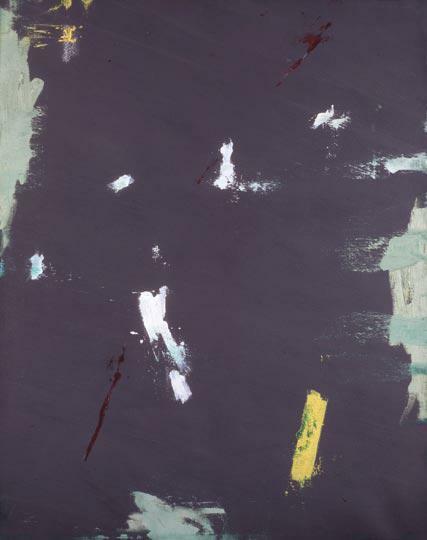 In paintings such as ‘Untitled’ (1983-1984) the grey background, and several touches of crackled thick layered bright paint, exemplifies De Keyser’s interest in the materialisation of the painted surface. 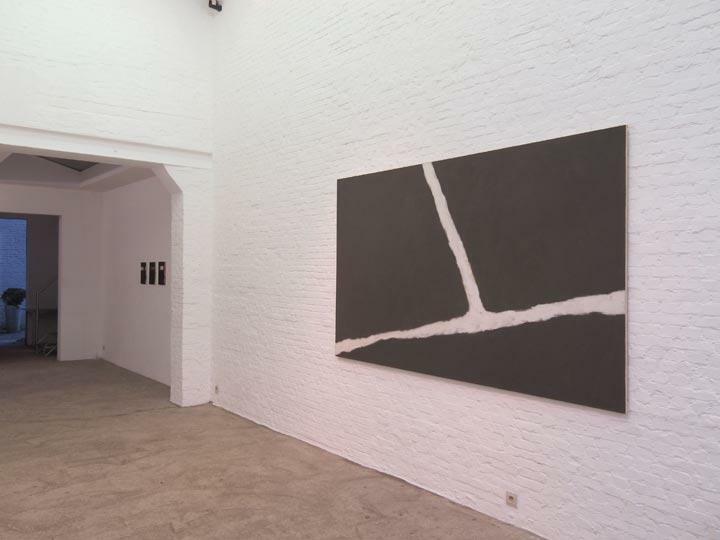 Zeno X Gallery succeedes in paying a graceful tribute to the tactile and sensitive work of De Keyser, who was of great influence to other contemporary Belgian painters such as Luc Tuymans. It clearly shows the evolution in his work from abstract spaces derived from everyday life, to smaller works that are more bright and playful. Yet the De Keyser’s signature style is constantly present, with its breathtaking attention for the tangibility and materiality of the surface through visible brushstrokes and layers of colourful paint, the experiments into abstract movement and formal depth and the critical, self-reflective undertone looking for the relationship between paint and canvas.